Unique Mulled Wine Recipes Worth "Mulling Over"
Alas, I guess my personally mandated nine-month mulled-wine suspension isn&apos;t necessary... Turns out, that while spring is approaching, so is National Mulled Wine Day... So mark your calendar, and get your slow cooker fired up (my prefered method of "cooking")--March 3rd will be here in just two days! Whip out the spices, the cinnamon, the cloves, an orange or two, perhaps a little bit of brandy, some sugar, and a bottle of rich red vino, of course... You&apos;ve got some more "mulling around" to do! Of course, the unseasonably high end-of-winter temps have me thinking about sunnier days and craving lighter, brighter, sweeter drinks. But, hey, who says you can&apos;t put a twist on the hot spiked sipper? 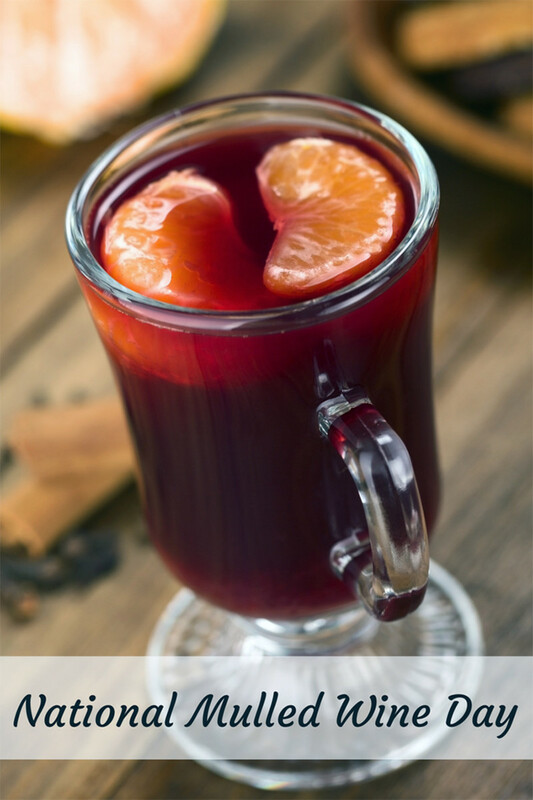 If you&apos;re on the same seasonal page as moi, a strawberry mulled wine might suit your fancy. White wine, while not as traditional, can also be a delightful base for a mulled wine creation, and might be more up your ally too. Or you could just lose the blanket and the fireplace, and put some mulled-wine ice cubes in your next cocktail creation. 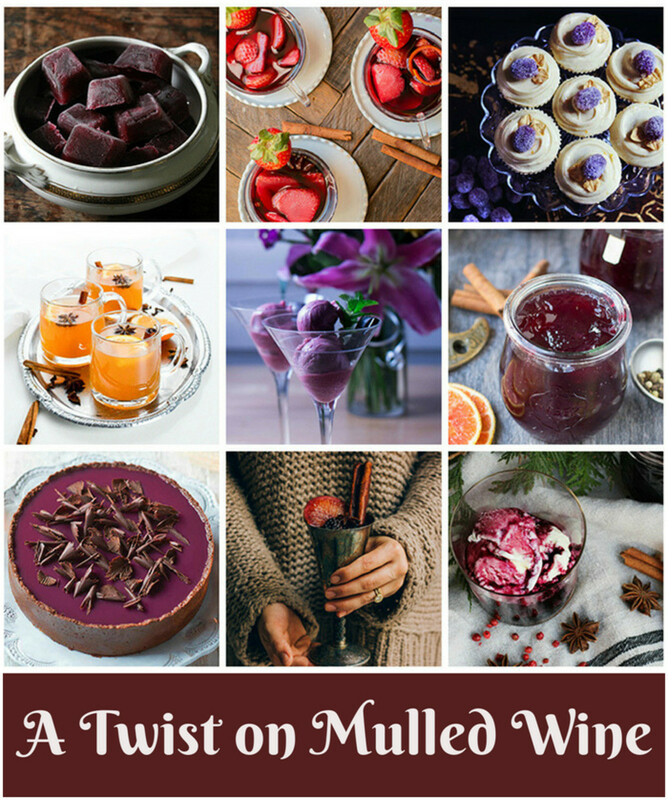 I&apos;ve rounded up a few unique mulled wine recipes--from sipp-able drinks to spreadable jellies to pour-able syrups to scoop-able sorbets. Apparently, every season is mulled wine season... and now I&apos;m just fine with that!